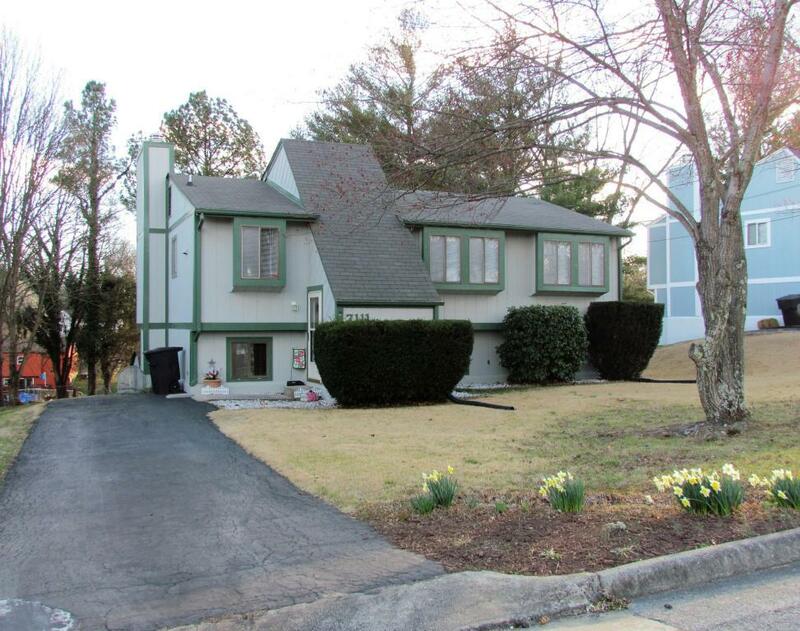 Conveniently Located 4 bed, 2 1/2 bath home on level lot with fenced in yard in a cul-de-sac neighborhood. This home offers large closets in all bedrooms with lots of additional storage. Very clean and well kept. Updates include: Deck/ Screened Porch (2015), Basement Tile (2016), Blinds (2016) Furnace A/C (2009), Exterior Paint (2015) and New Refrigerator (2013). Many other updates since 2010. Come See What This Home Can Do for You! !